Our Studio is the Perfect Place for Your Bachelorette Party or Private Event! Are you looking for a different way to enjoy the Philly nightlife or a fun girls night out? We make it easy! 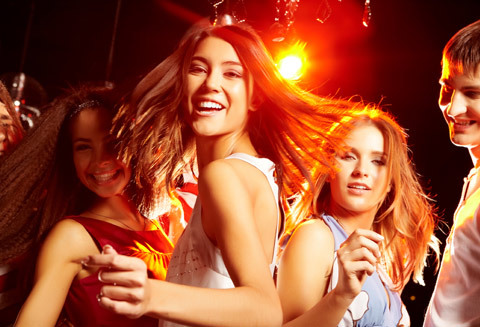 Whether you’re interested in holding a unique bachelorette party, celebrating a special birthday or anniversary or simply searching for a fun night out with friends, Society Hill Dance Academy is the place. For questions about our private parties contact our studio at 215-574-3574 or send us an email. Need Something Fun to do Saturday Night? We make it easy to plan a private party! 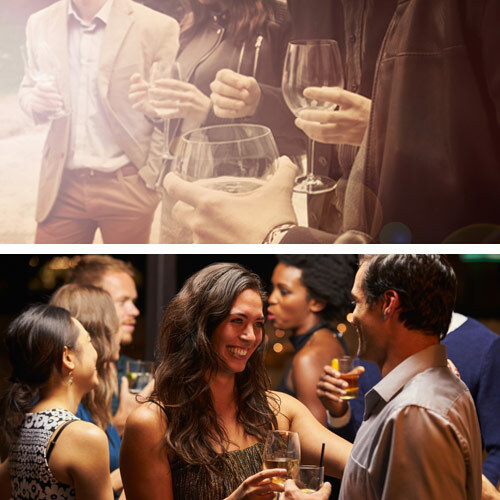 We'll help you customize an evening for you and your friends. Pick a theme, pick a dance or just come and have fun in our amazing space. Our instructors will teach the dance of your choice. Choose from Salsa, Swing, Tango, Broadway Style Striptease, Waltz, Bachata, Hustle, Foxtrot and more! 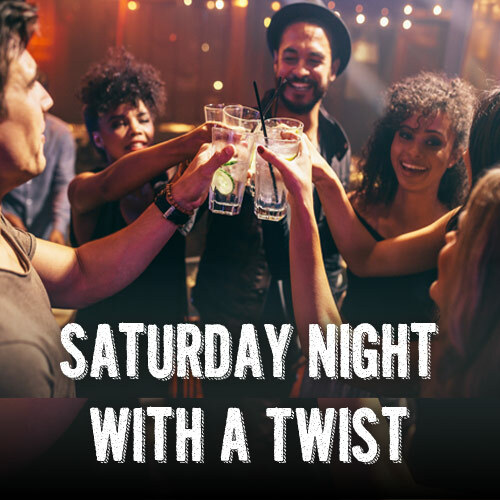 Book your party, invite your friends and bring your own beverages & nibbles for a Saturday night with a twist. Are you trying to plan the perfect Bachelorette party? A unique, fun activity for all ages that everyone (even Aunt Pat) will enjoy. Well, you've found it! Get your girls together, whip up some cocktails and nibbles and let us help you plan the perfect event. 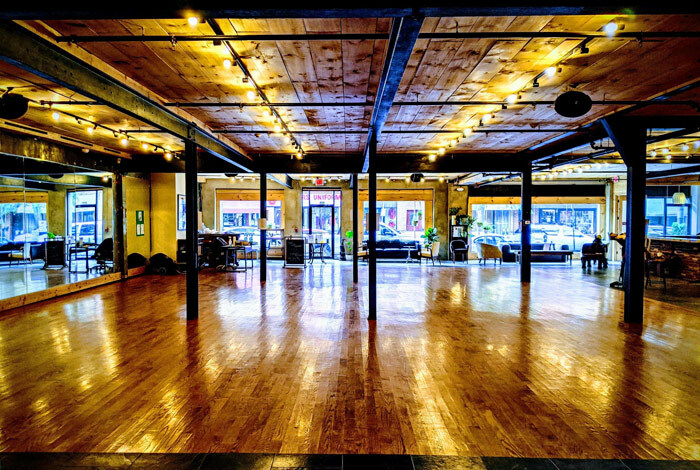 Host your private party at our studio, mix and mingle and then put your dancing shoes on. We will teach you the dance of your choice - from 1920s Charleston to Latin Nightclub to the bachelorette party favorite - the good old-fashioned Broadway style striptease! Planning a Girl’s Night Out? Tired of the same old Philly nightlife? Looking for a fun night out on the town that doesn’t involve the bar scene. Get your group of gals together and come get your groove on at SHDA. Choose one of our Social Ease classes on the schedule, organize your own private group class or plan a Saturday Night with a Twist. BYOB is an option. Choose our beautiful studio for a bachelorette party or girls night out to remember. We also offer wedding dance lessons to help make you first dance one to remember.